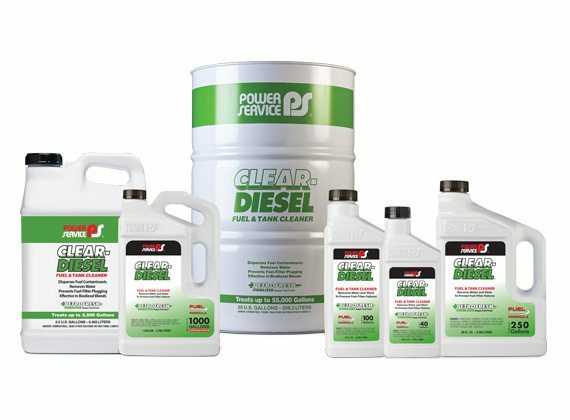 Diesel Kleen +Cetane Boost does not provide antigel protection – in cold temperatures, use Power Service Diesel Fuel Supplement +Cetane Boost (in the white bottle) to prevent fuel gelling. 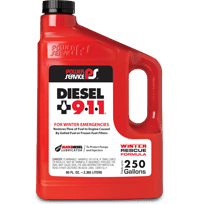 Add entire contents (16 ounces) to 40 gallons of diesel fuel. 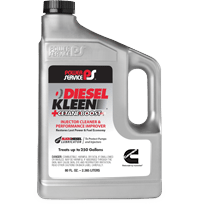 For maximum cetane boost and quicker fuel injector clean-ups, add entire contents (16 ounces) to 20 gallons of diesel fuel. Add entire contents (32 ounces) to 100 gallons of diesel fuel. 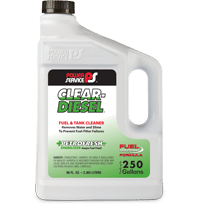 For maximum cetane boost and quicker fuel injector clean-ups, add entire contents (32 ounces) to 50 gallons of diesel fuel. Add entire contents (80 ounces) to 250 gallons of diesel fuel. 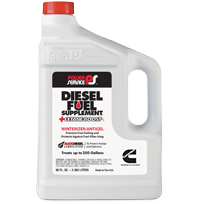 For maximum cetane boost and quicker fuel injector clean-ups, add entire contents (80 ounces) to 125 gallons of diesel fuel. Add entire contents (1 gallon) to 1,000 gallons of diesel fuel. 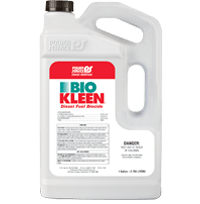 For maximum cetane boost and quicker fuel injector clean-ups, add entire contents (1 gallon) to 500 gallons of diesel fuel. Add one gallon to each 1,500 gallons of diesel fuel. 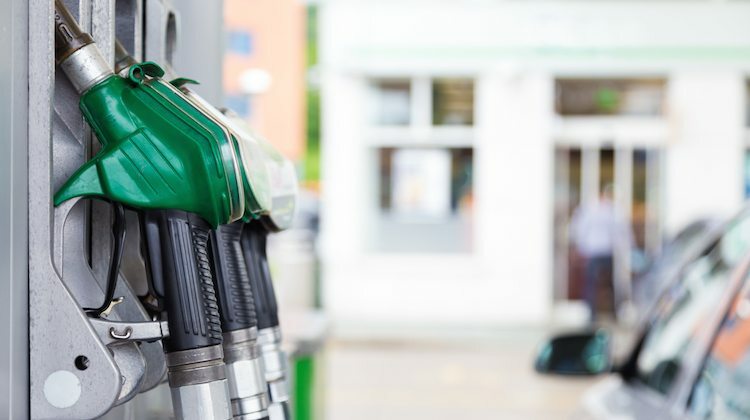 For maximum cetane boost and quicker fuel injector clean-ups, add one gallon to each 750 gallons of diesel fuel. I get 2 MPG average better using Diesel Kleen compared to no additive, plus engine runs smoother. Can't beat it, won't use anything else. I tried this product twice on my new GMC Canyon 2.8 Duramax. 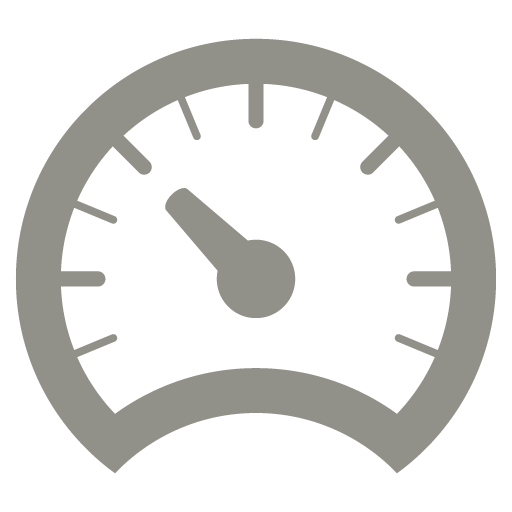 Smooth engine is now even smoother and quieter. Slightly more power and a great improvement in fuel economy. Pays for itself I think. Will be using it regularly from now on. My 2002 GMC Sierra 2500HD with 266k miles on it has had a rough idle. Added Diesel Kleen to my tank and within minutes the rough idle was gone. Just bought 2010 Ford F-250 and had used this product before in a prior 2006 Ford F-250 I had. The new truck had a rough idle that I didn't realize until I added this product with my first fill up. It immediately began running much smoother. A few months ago I bought a 2004 Chevy 2500HD with 181000 miles. I tow a 34' travel trailer 9600#. I was getting 10.5 mpg on level hwys. I found out about Diesel Kleen and started adding to every tank 1oz per 3 gal. I got 9.7 mpg in the Smoky Mtns. on some pretty steep grades. On level hwys I have gotten as much as 12 mpg. I drive 65mph as well. I now have 194000 and truck runs like new. This is a must because of having to use the ultra low sulfer diesel. I highly recommend. Bought 08 Chevy Silverado used. Previous owner only put fuel in the tank. I started using Diesel Kleen in it, took 2 tanks of fuel with Diesel Kleen in it and that's all was required to get it run great again. I use Power Service in every tank. Thanks for your great working products. Truck idled rough, smoked bad at idle also. Ran it in for 700 miles of highway driving. Problem gone. I started using this to hopefully avoid injector failure a few owners I know had at 20000 to 40000 miles on their trucks. I am over 60000 now and the engine runs like new. I also only use Amsoil lubricants. Two products that are not the usual snake oil. 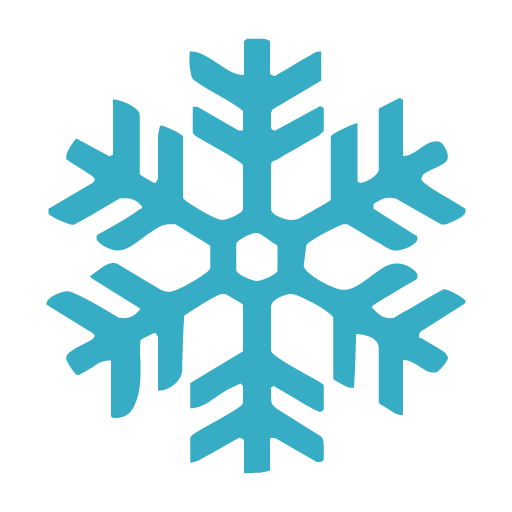 I first learned about Diesel Fuel Supplement +Cetane Boost (White Bottle) from the dealer mechanic in New York when my fuel gelled from the -20-degree temperature. I use Diesel Kleen +Cetane Boost (silver bottle) year around in Texas. 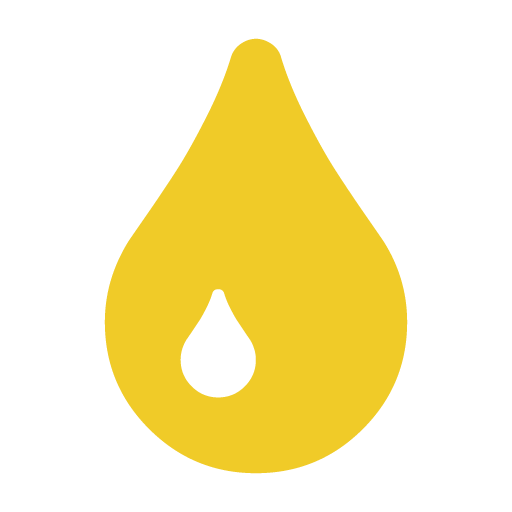 The product is amazing and I use it in every tank-full. The increased fuel mileage pays for it. Many Duramax owners ask me how I get such good gas mileage and I tell them PowerService is a piece of the solution. A few diesel enthusiasts point to articles about the ineffectiveness of additives, but I know better from experience. I'm a believer.